Bring the contemporary feel of the city into your home, with this Urban Chic round dining set. 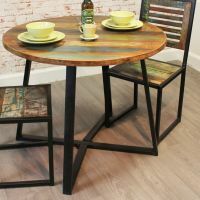 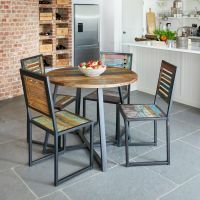 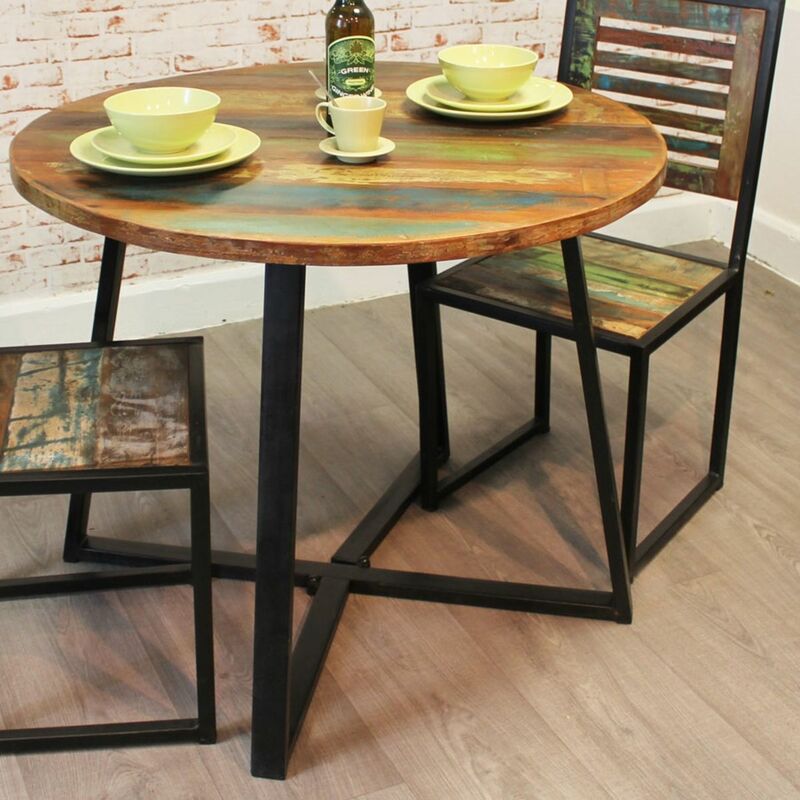 Perfect for small spaces the table comes with four matching chairs. 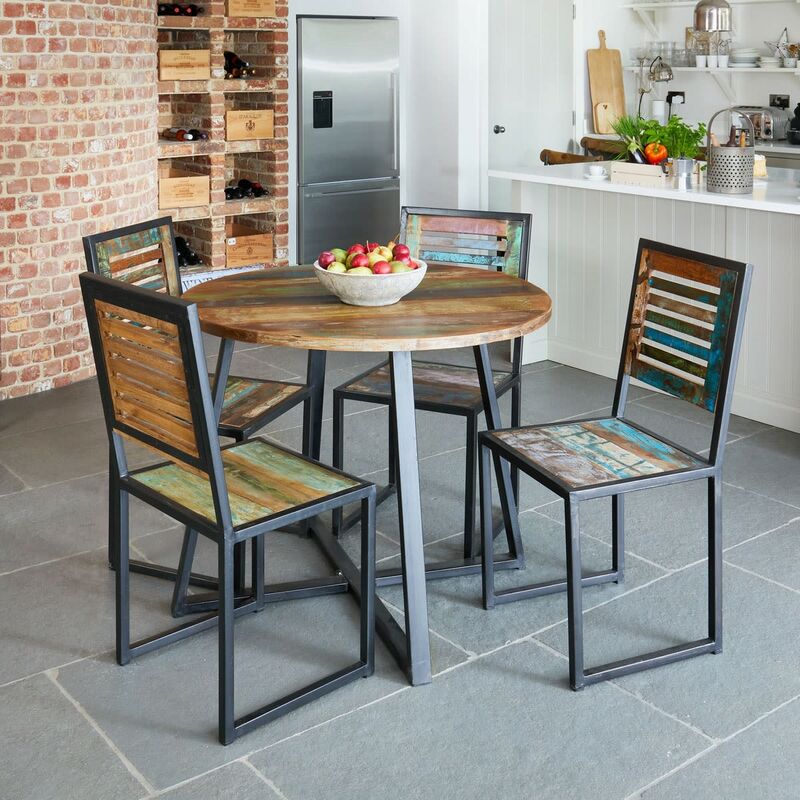 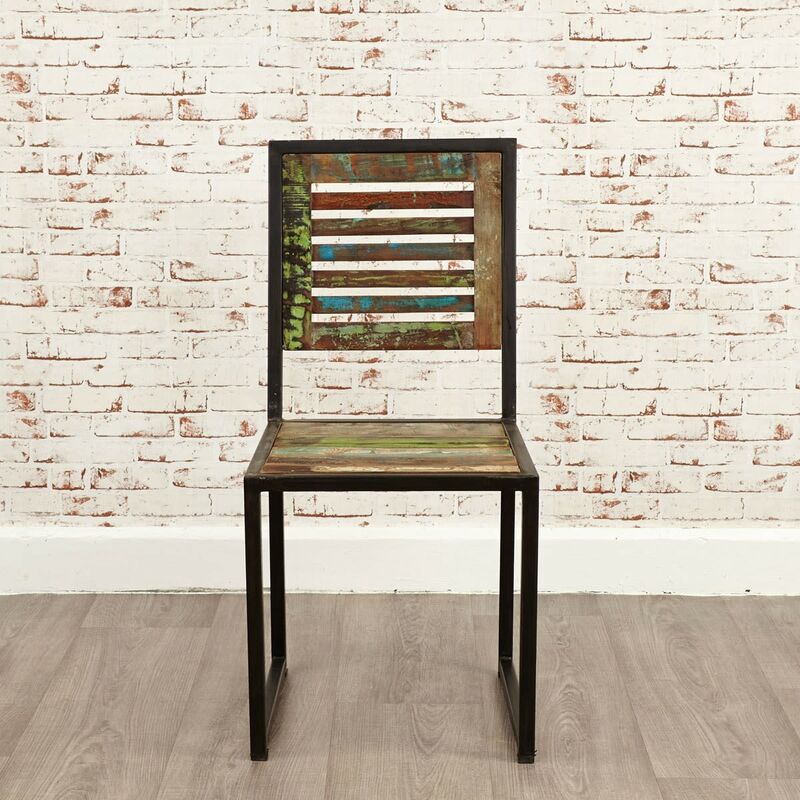 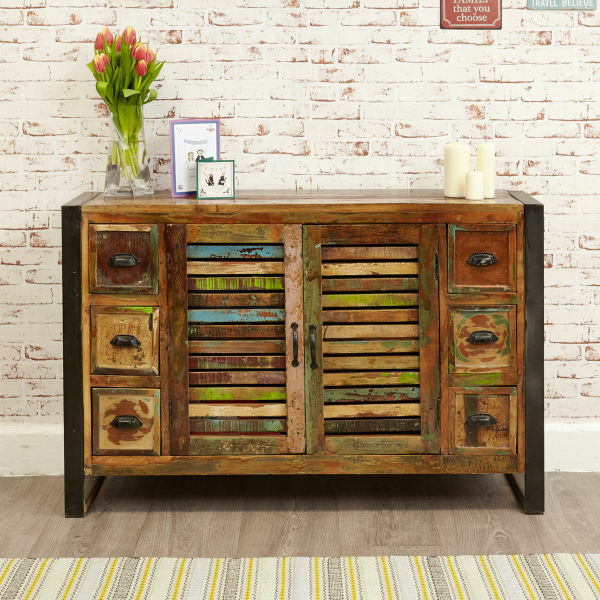 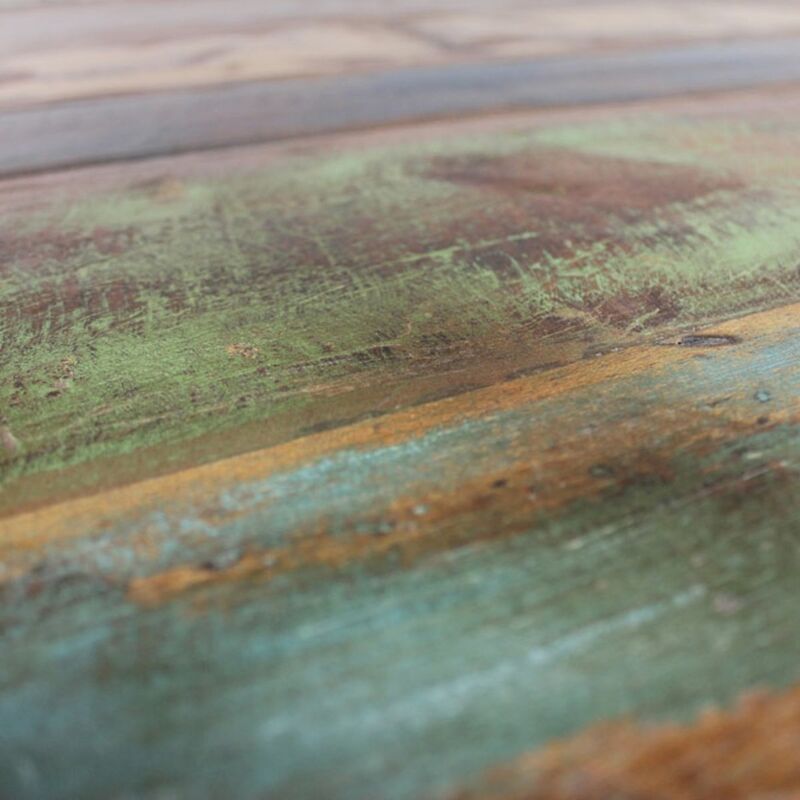 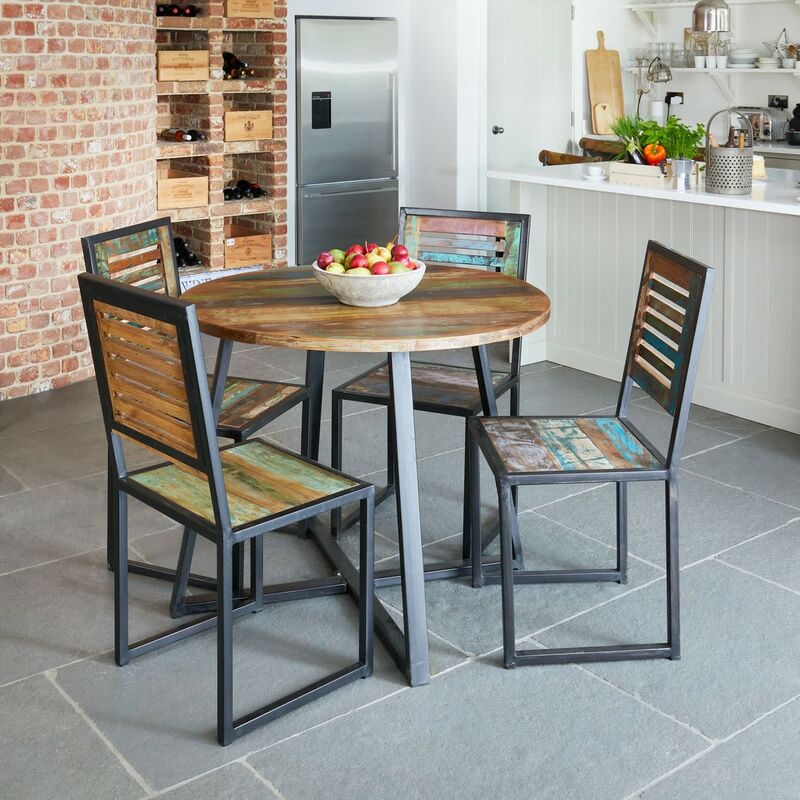 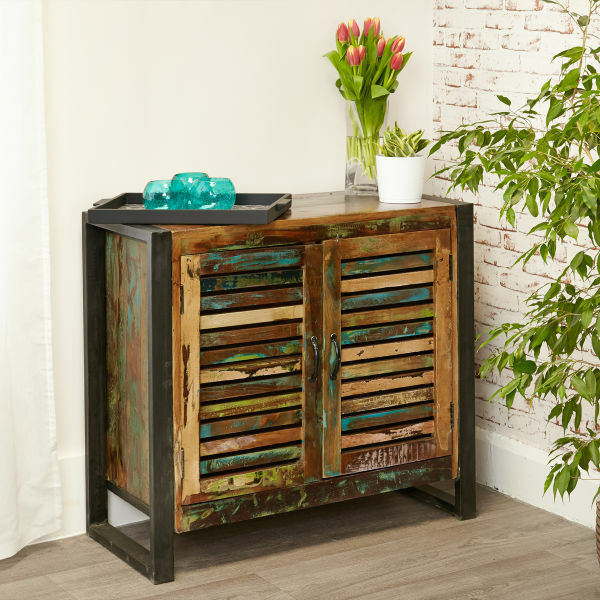 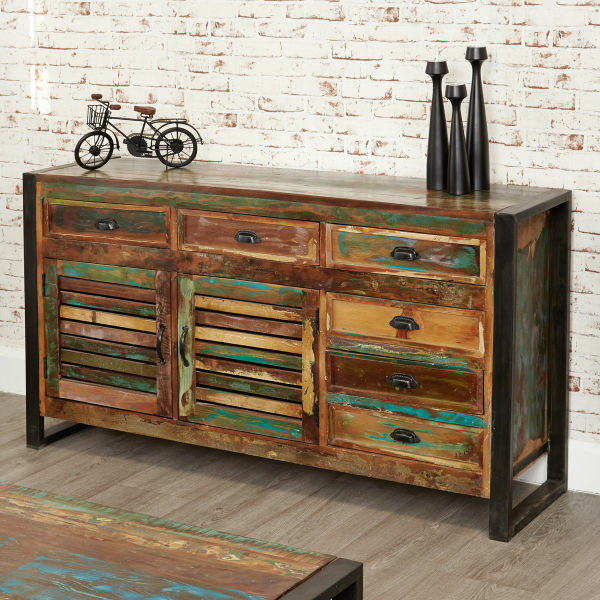 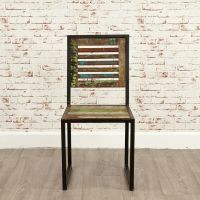 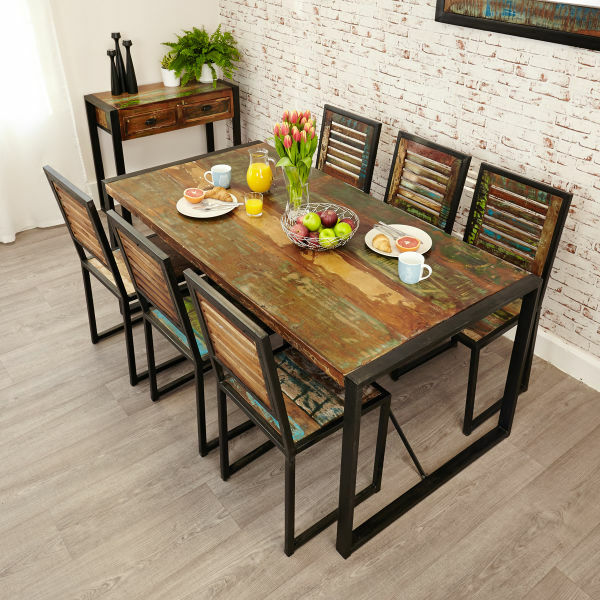 The set has a steel outer frame which highlights the exquisitely crafted reclaimed timber that is been used to create the furniture. 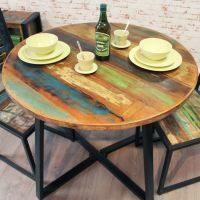 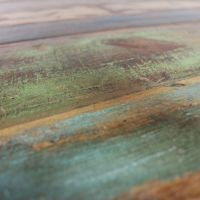 Each piece is hand finished to accentuate the individual colour and character of the wood, making this dining set truly unique. 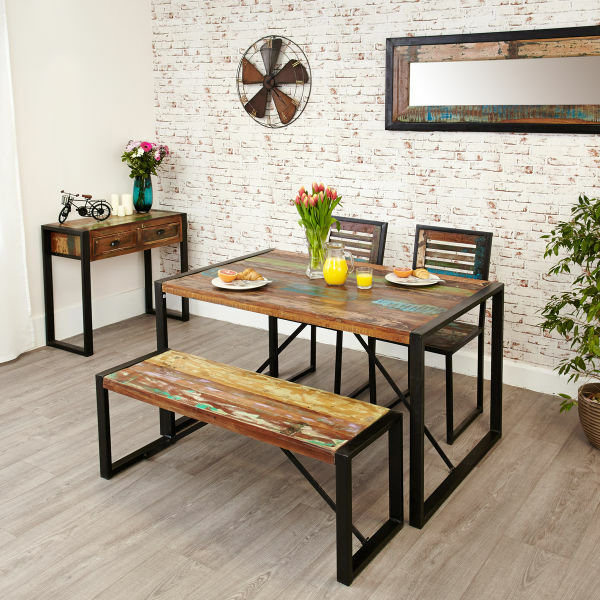 The Urban Chic dining room range includes co-ordinating sideboards and bookcases.